According to the study, which was supported by the Torres Family, from Vilafranca del Penedès (Spain), ecological viticulture increases the abundance and amount of species of farmland birds, and favours the insectivore bird populations that help with natural control of plagues in ecological crops. This agricultural practise helps to improve	the resilience of farmland birds - which are especially sensitive to environmental changes - towards the effects of global warming. Changes in agricultural production systems - from traditional to intensive - generated several environmental impacts on the environment, such as the loss of biodiversity. Currently, intensive agricultural exploitation in Europe has caused the loss of millions of farmland birds, which are also affected by global change. In this context, the practice of ecological viticulture has spread over the last years in the sector of the vineyards, one of the most traditional cultures in the country. 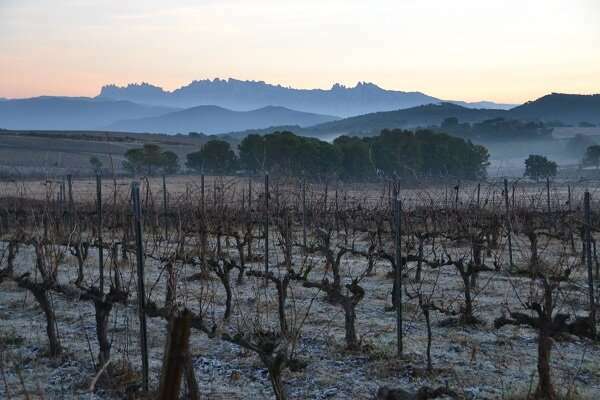 In Catalonia, this sector represents the first important ecological crop in the agricultural field, and one of every four vineyards has its origins in ecological agricultural production. Without insecticides, herbicides or chemical fertilizers, this practice includes a series of ecological and integrated techniques (mechanical control of diseases, etc.) in a context of a growing social interest for sustainable practices with biodiversity and the environment.